Weekly WEBINAR SERIES covering online marketing topics such as SEO, PPC, Email Marketing, Social Media Marketing, and ONLINE BUSINESS GROWTH STRATEGIES that are WORKING RIGHT NOW. 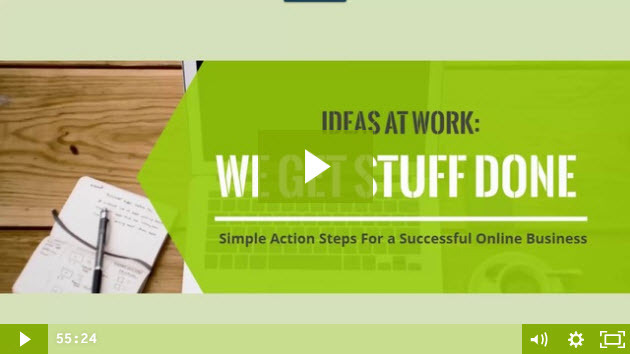 During the webinar series he will cover the specific skills you need to BUILD A SUCCESSFUL ONLINE BUSINESS and the systems and strategies to make them happen. 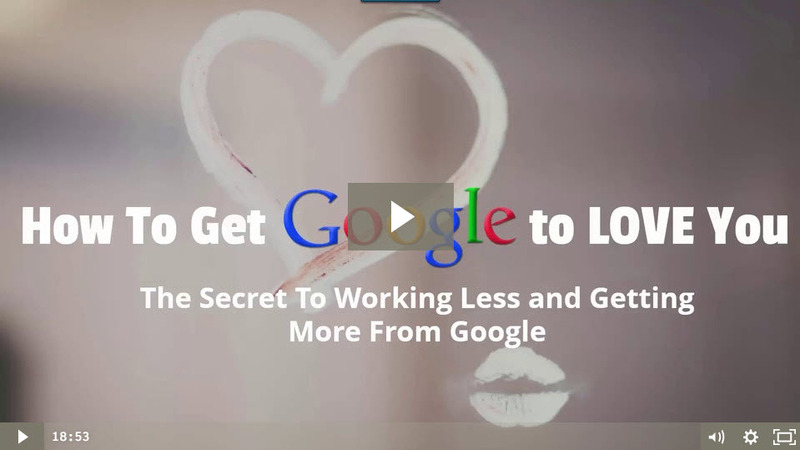 In this short webinar we covers the secret to working less and getting more from Google. I Noticed that with my BEST performing clients we were doing this, so I’m sharing what it is with you.